You guys know that I listen to podcasts and TED talks all the time (you can find my favorite mental health ones here). I’ve been on a huge kick lately of trying to learn about productivity so I can get more done in my lifetime. 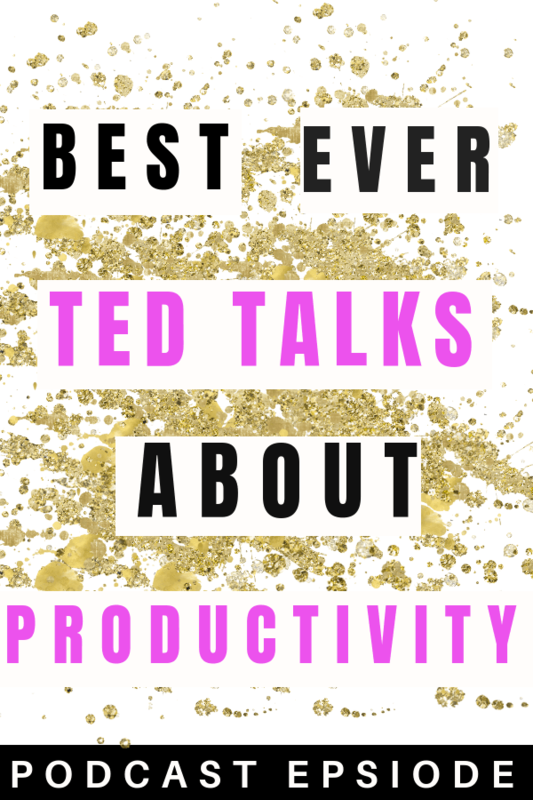 These are my favorite TED talks to make you more productive, I hope you like them! 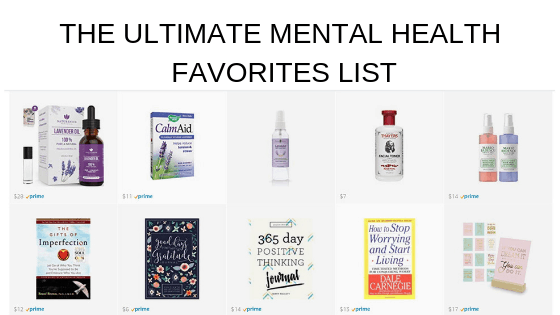 If you’re looking for mental health resources be sure to check out my posts on self-care. 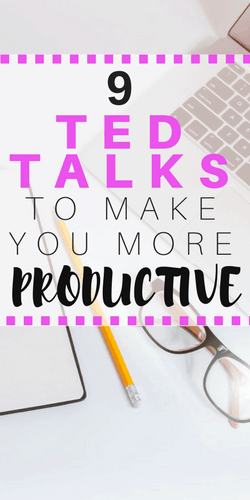 Want to save these TED Talks for later? Pin it to your favorite Pinterest board!